Presented by our very own Oliver who has been making videos for over 10 years. In this masterclass, Oliver will not only cover the basics of Video Marketing, but he will also be teaching you the valuable knowledge you need to create high-quality videos. 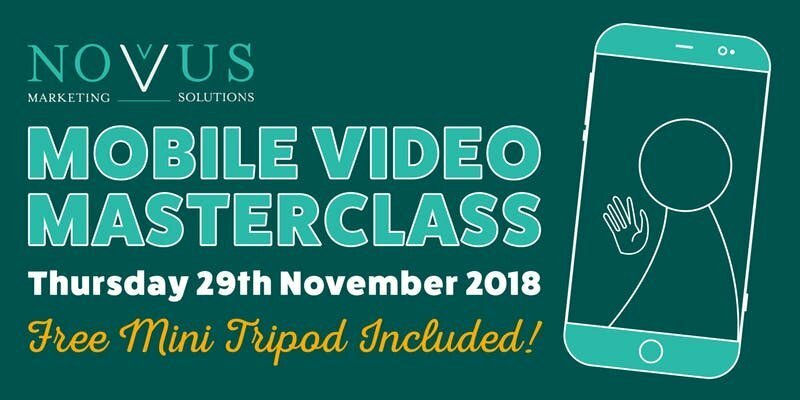 By coming on to this masterclass you will be able to create your own videos for your social media!